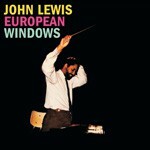 This edition contains the complete John Lewis album European Windows, appearing here on CD for the first time ever. Recorded in Germany in 1958, it offers elaborate extended arrangements of Lewi's compositions. 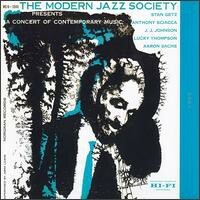 As a bonus, the rare LP The Modern Jazz Society, which is included here in its entirety. 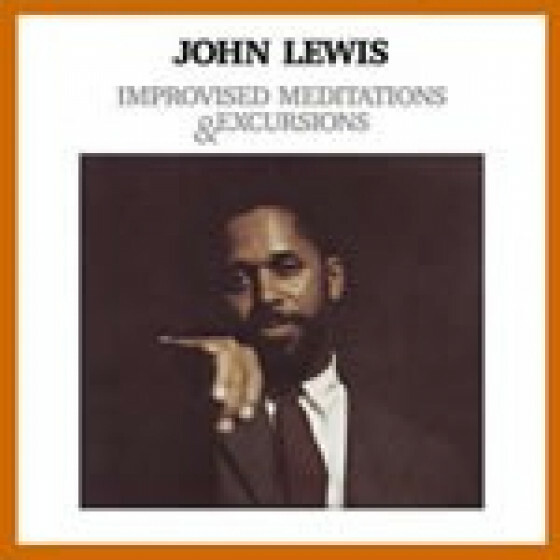 It also presents compositions and arrangements by John Lewis (two songs are performed on both albums). This 1955 album features such outstanding soloist as J.J. Johnson, Stan Getz and Tony Scott, among others. 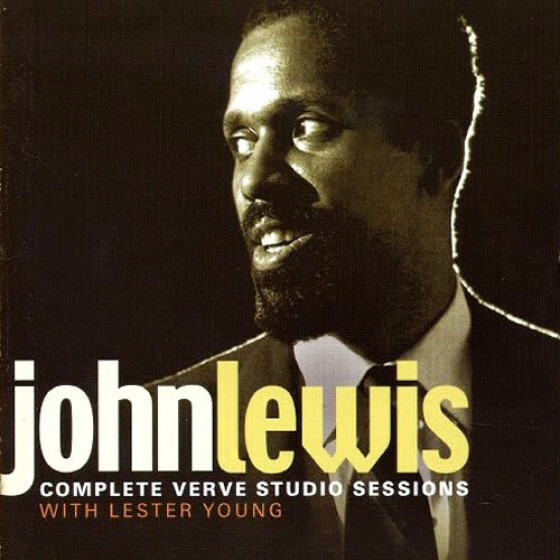 All compositions by John Lewis. Tracks #1-6 originally issued as "European Windows" (Victor 1742, and RCA LMP-1742). Tracks #7-11 originally issued as "John Lewis - The Modern Jazz Society Presents A Concert Of Contemporary Music" (Norgran MGN-1040). 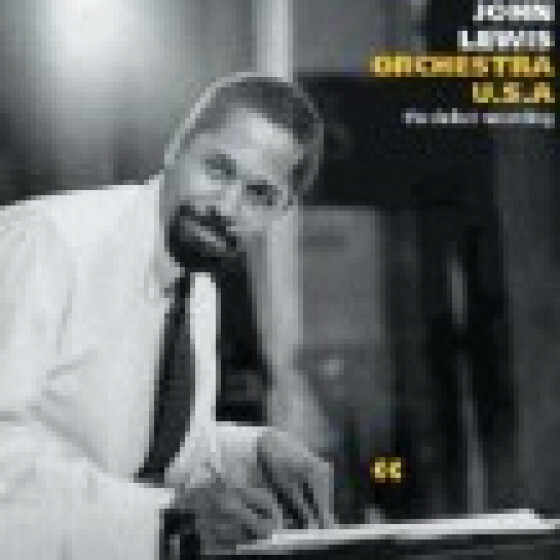 John Lewis (p), Percy Heath (b) and Connie Kay (d), plus members of the Stuttgart Symphony Orchestra including Gerald Weinkopt (fl) and Ronnie Ross (bs). Arrangements by John Lewis except Midsömmer by Gunther Schuller. Recorded in Stuttgart, Germany, February 20 (#1-3) and 21 (#4-6). 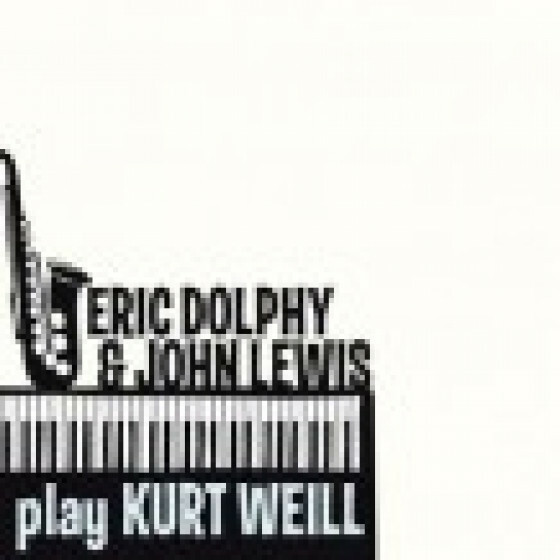 John Lewis (p), with Stan Getz, Lucky Thompson (ts), Tony Scott (cl, playing under the name of Anthony Sciacca), J.J. Johnson (tb), Gunther Schuller (flh), Billy Bauer (g), Percy Heath (b) and Connie Kay (d). Arrangements by John Lewis & Gunther Schuller. Recorded in New York, on March 14, 1955.